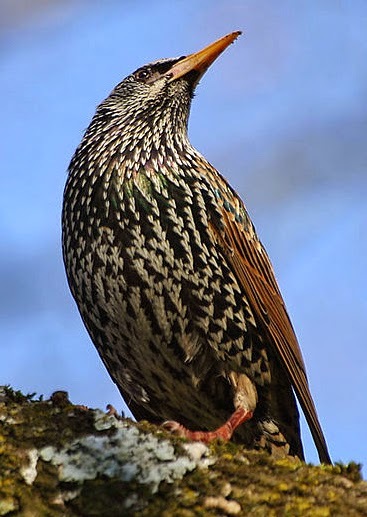 Starlings are weed birds, right? Well, certainly they are not natives, they are not colorful, and they are usually not much noticed. But starlings perform one of the most amazing shows in nature. Rather than spend a lot of words explaining this astonishing phenomenon, I recommend this video. Keep in mind that while, in our own murmurations, we may not have as many birds as are depicted in the video, smaller shows like this can be seen wherever there are starlings gathered before and after breeding season. And that’s pretty much anywhere in North America during most of the year.